A talented manager, Michele led high performing teams to success as a part of University Recruiting during some of the company’s greatest years of growth. Michele was known as a key leader, strong mentor and advocate for entry level talent and piloted some of the technology innovations for tracking success metrics still in place today. Prior to joining Microsoft, Michele was in the restaurant business in Seattle and Chicago. As a General Manager, she led all operations and management of front and back of the house teams. What to do when your performance review isn't what you expected? 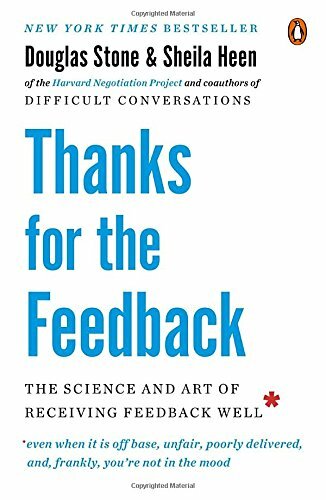 It is your career and your feedback so you need to do the work to get the feedback, react to the feedback and learn from the feedback. 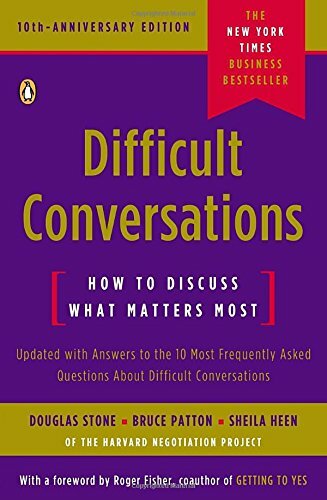 Getting feedback you didn't expect can be challenging emotionally and points to a disconnect with between your perceptions and your managers perception. Know that you drive your own career so you need to ensure that you are taking the steps to get the feedback that will help you grow in your career. If you get feedback you didn't expected, give yourself time to be disappointed and start thinking about how you can ensure you aren't surprised again by feedback and how to prevent a disconnect from occurring again. There is a difference between meeting expectations and exceeding expectations. -- Be sure you know the difference and that you and your manager agree on what meeting vs exceeding expectations really looks like. Consider getting a Career Mentor – this is someone other than your manager who is engaged in your career growth.